The official letter that allows us to get visa on arrival at Myanmar International Airport. We got these two documents on line via the brand new service: Pre Arranged Visa on Arrival service that was introduced on 1st June. The meaning of this new service is ground breaking. Before we had to wait two days in Bangkok yo get the visa. Now we can leave Kathmandu in 9 am in the morning and arrive 8 pm in Yangon SAME DAY!!! Things are happening fast in Myanmar!!! As an extra service an officer will assist us on arrival. 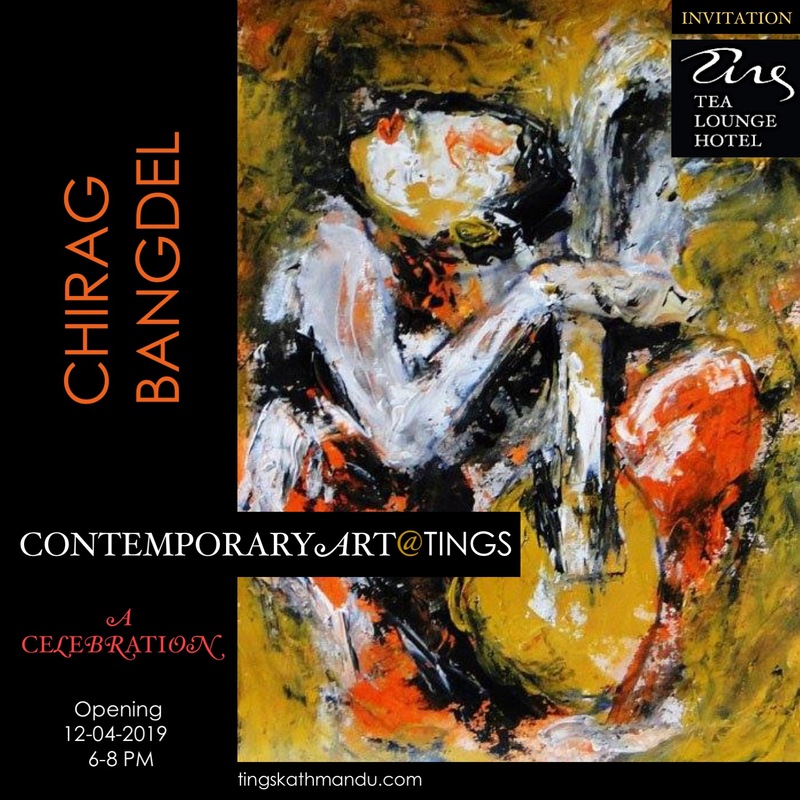 Posted in MishmashTagged Lazimpat, Tings Lounge Hotel, Tings Tea Lounge, Tings Yangon, Visa On ArrivalBookmark the permalink. B R E A K I N G N E W S – We have our for dealer for our Pashminas!